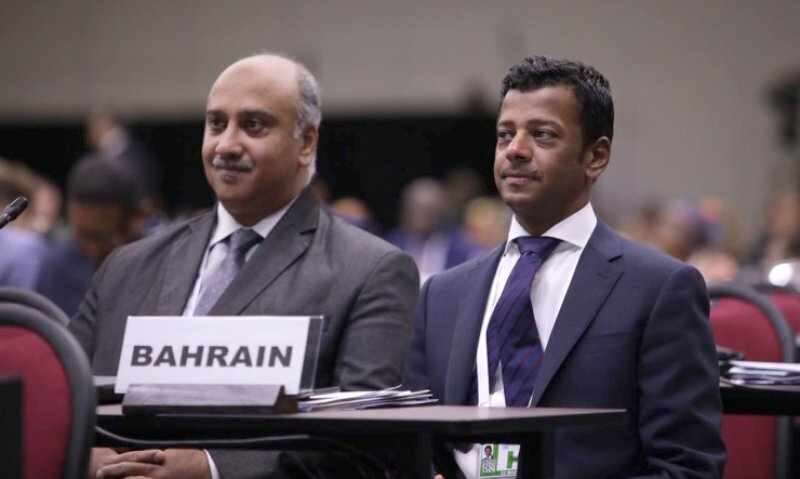 The Permanent Representative of the Kingdom of Bahrain to the United Nations in New York, Ambassador Jamal Faris Al-Rowaei, participated in the Second High-level United Nations Conference on South-South Cooperation, held in here from 20-22 March 2019. The conference was inaugurated by the President of the Republic of Argentina, Mauricio Macri, with the participation of the United Nations Secretary-General, António Guterres. 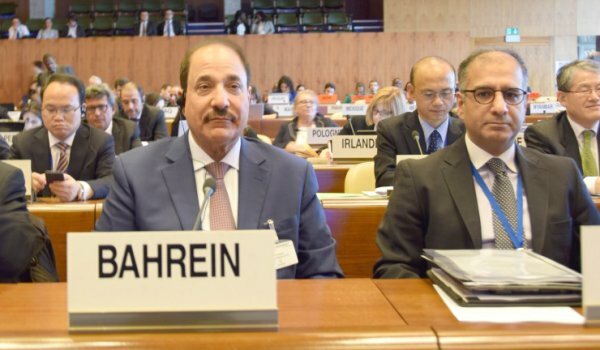 The Permanent Representative delivered a speech in which he highlighted the Kingdom of Bahrain’s role in the implementation of the Sustainable Development Goals 2030 (SDGs), noting in this regard its participation in the international governmental negotiations, as part of the Open Working Group, on the SDGs. He also noted the development of partnership with the office of the UN Resident Coordinator in the Kingdom regarding the agenda of the SDGs 2030, which resulted in the signing of the Strategic Partnership Framework between the Kingdom of Bahrain and the United Nations in October 2017. The framework aims at promoting the Kingdom’s experience at the international level. He also affirmed the Kingdom of Bahrain’s support to the United Nations offices in Bahrain, especially with regards to national initiatives of various governmental institutions, the private sector, and individuals. The Permanent Representative stressed the importance of the role of South-South cooperation in achieving the goals of sustainable development, affirming the commitment of the Kingdom of Bahrain to work with other countries to share experiences and best practices to achieve the SDGs by 2030.